Visitors from around the world flock to Banff National Park to experience the gorgeous views of the Canadian Rockies and breathe in the pristine mountain air. There are few places on earth that equal the rugged beauty of the mountains and in the midst of it all sits the majestic Fairmont Banff Springs Hotel. 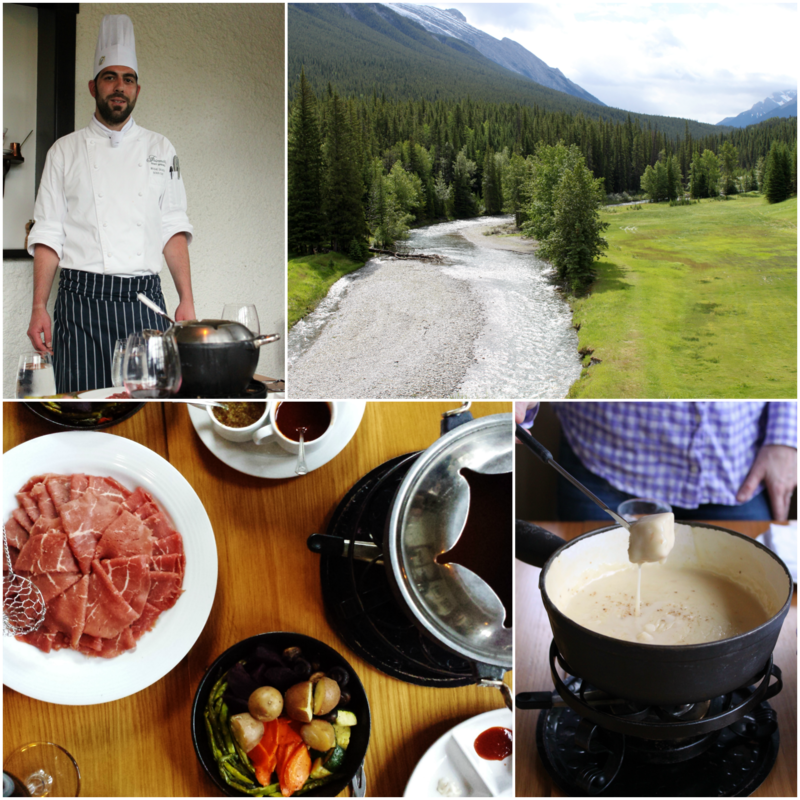 Staying at the Fairmont Banff Springs is, in itself, an amazing experience. The rooms are comforting and relaxing, striking a fine balance between the charm of history and modern convenience. While the weekend summer peak season at the hotel is fully booked, exploring the Fairmont Banff Springs on your own is fully encouraged and worthwhile. The “Castle in the Rockies” has been a Rocky Mountain destination for over 125 years and while most visitors come for the views and adventure, many more are pleasantly surprised when they find out that the Castle is also a notable culinary destination. 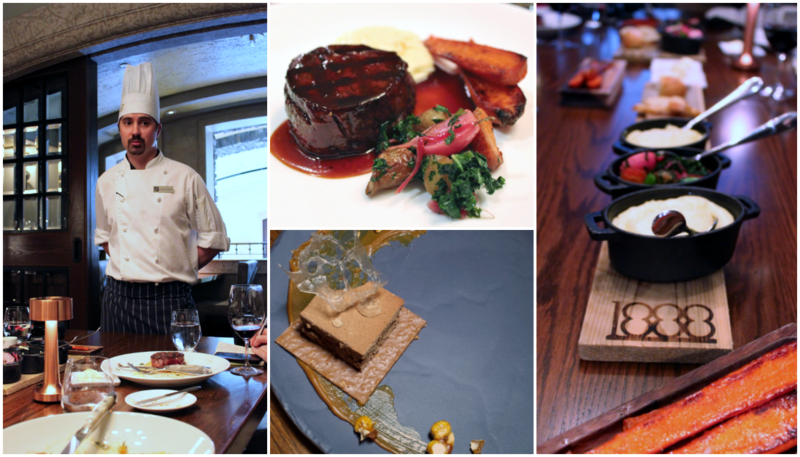 Chef Richard McMillan, Bison Tenderloin at 1888 Chop House, Dark Chocolate Paté, Plank of sides. 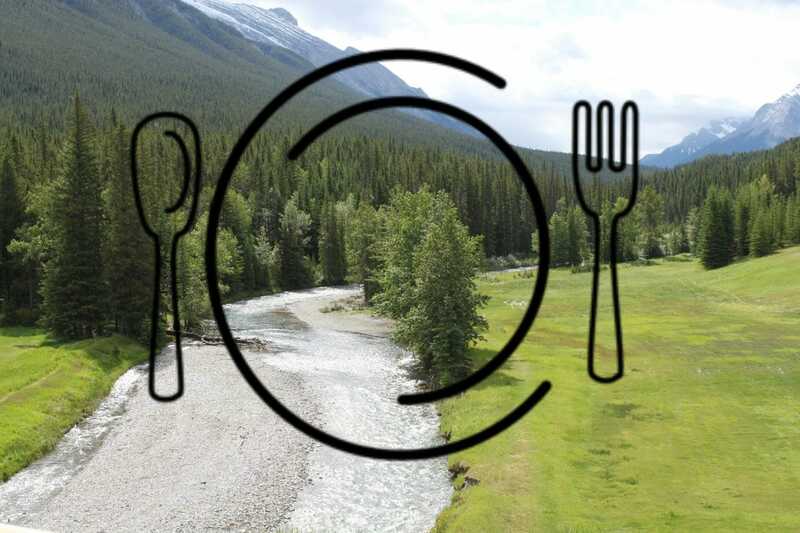 The above are just a few of the restaurants that operate independently or in conjunction with the main kitchens located in the Fairmont Banff Springs Hotel. 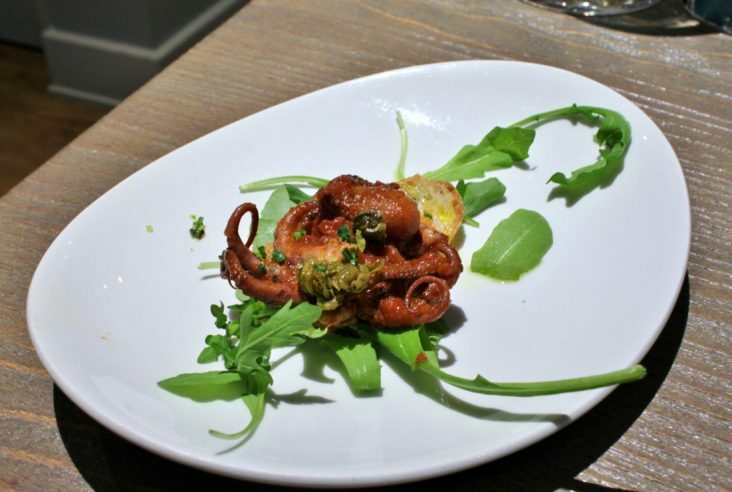 They each have extensive menus that reflect the character or theme of each restaurant, while at the same time staying true to chef J.W. 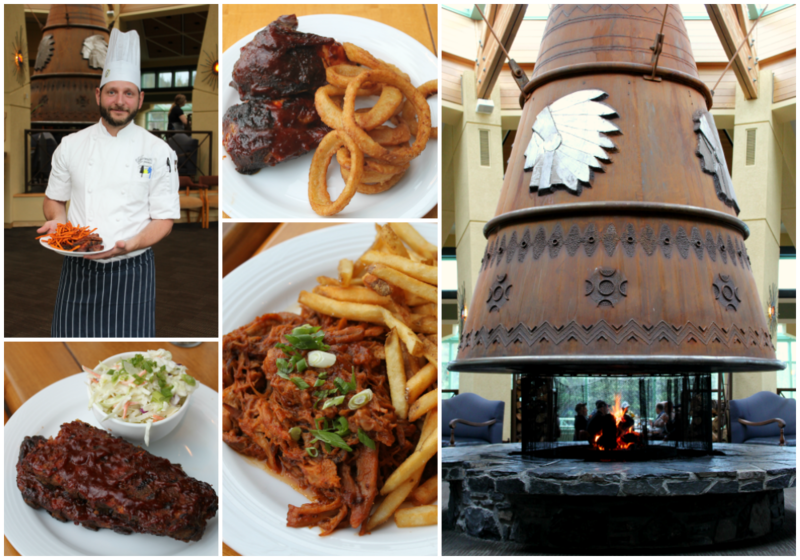 Foster’s (Fairmont Banff Spring’s Executive Chef) vision of a working culinary ecosystem. His vision includes highlighting the best of what Alberta can provide through agriculture, animal husbandry, and natural abundance to visitors from around the world. What a great post! I still remember the first time I went to the hotel and had a drink at that beautiful bar! Such a grand place. 1978! We were quite lucky back when my husband and I were both geologists for the same company in the early 80’s and were sent to Calgary a few times for business. That allowed us to explore the Canadian Rocky Mountain area up to Jasper, and even in to British Columbia. We once stayed at Lake Louise – another gorgeous hotel. I envy where you live! That’s so cool that you’ve been there! Well…you never know maybe some day you’ll come back for a visit? oh I certainly hope so! But we did go quite a few times, luckily. Many more places on the list, but definitely one of our favorites of all time! Great post, Bernice! It’s been awhile since we’ve been to Banff and will definitely keep your recommendations on hand for our next trip — the sushi sounds incredible. Have a great weekend! Wonderful! Be sure to order that grilled mackerel with pickled wasabi stalk…thanks for stopping by Justine! I’ve never been to Banff but I certainly know where to eat when I do go! Great round up. Thank you…I hope you do some day get to Banff. It’s absolutely gorgeous. Definitely a Canadian treasure. Thanks for stopping by! yes, I’ve made sushi at home once. It took me 3 hours to make enough to feed the family! So much easier to go out. Thanks for stopping by Marisa.